Question: May punitive damages be requested in wrongful death cases? Contact an Iowa wrongful death lawyer representing clients in Waterloo, Iowa today to schedule your initial consultation. Answer: No and yes. 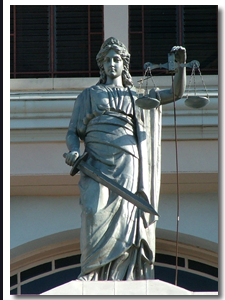 Most states do not allow punitive damages in a wrongful death suits, yet there are some states that do have specific statues that permit this.